Portsmouth Harbour is a natural harbor created and located in Hampshire. Portsmouth is a beautiful city situated nearby the Portsea Island. In the northern part of the city, you can see the Portchester Castle, which is a Roman construction built in order to offer protection to the harbor. Starting from the Middle Ages, Portsmouth has been transformed into the home of the English navy. Because of its fortifications, it was almost impossible to be attacked and that’s how it survived until date. 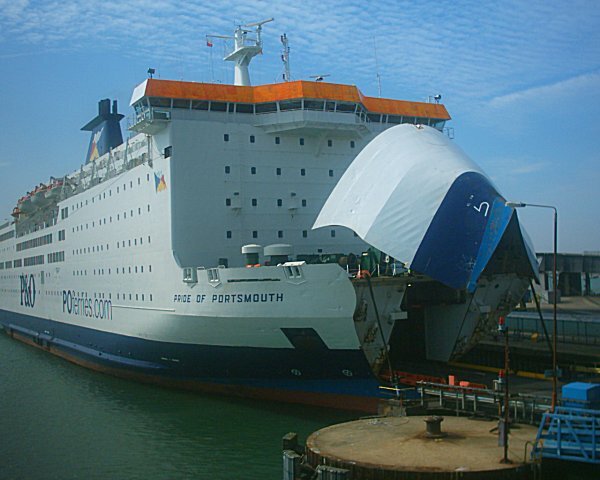 Nowadays, Portsmouth Harbour is an important commercial ferry port, offering services to Isle of Wight, Le Havre, The Channel Islands, St Malo and Cherbourg. Gosport is another destination that can be reached via a passenger ferry from Portsmouth. That area is also widely known for leisure sailing. Another interesting fact is that Portsmouth Harbour features various islands: Burrow Island, Whale Island, Pewit Island and Horsea Island. 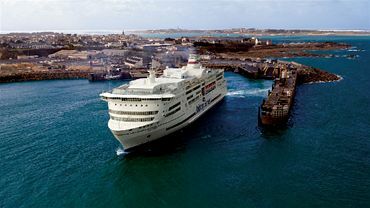 There are various individuals looking for a Heathrow to Portsmouth Harbour Transfer so as to catch one of the passenger ferries cruising to France or another nearby destination in England. Getting from Heathrow Airport to Portsmouth Harbour is quite simple as you have numerous transport methods at your disposal: train, coach and taxi. Choose the one that suits you best. There is a direct coach service between Heathrow Airport and Portsmouth Harbour. The only inconvenience is the duration of the journey that can be up to 3 hours and 55 minutes. The ticket will cost £20.20. A Heathrow to Portsmouth Harbour Transfer by car can be performed by taking the M3 motorway or the A3 highway. A distance of 72.5 miles separates Heathrow Airport from Portsmouth Harbour. You can also get from the airport to the port by rail. The only disadvantage here is that you will have to change numerous trains in order to get to the destination. To begin with, you will have to take the Heathrow Express from the airport to London Paddington Station. The service runs every 15 minutes and the journey will last 16 minutes. It is the fastest way to get from Heathrow Airport to Central London. From Paddington Station, you can take the Tube till Baker Street Station in a 5-minute trip. Once you get to Baker Street Underground Station, you must take another Tube to Waterloo Underground Station. This journey by Tube will last around 7 minutes. Finally, from London Waterloo, you have the possibility to take the National Rail service to Portsmouth Harbour. These trains run every 30 minutes and the journey will last 1 hour and 36 minutes. The total time of the journey from Heathrow Airport to Portsmouth Harbour will be 2 hours and 14 minutes and the cost is going to be £44. Last, but not least, you have the option to take a taxi transfer from Heathrow Airport to Portsmouth Harbour. Out of the three options, this is the most comfortable and also the fastest. With 247 Airport Transfer, a Heathrow to Portsmouth Harbour Taxi will take only 1 hour and 55 minutes and the price will be £98 for a saloon car and £128 for an 8-Seater. A reliable and fully licensed company like ours can offer you a large variety of services. For instance, we provide a user-friendly and easy to use booking application, the free flight monitoring service, the free meet and greet service at the airport, tablets in the cars and 10% discount for the customers with an account on our website. So, try to always book a Heathrow to Portsmouth Harbour Taxi with trustworthy companies in order to benefit from great prices and top of the line services.